Halloween brownies from scratch are a gooey, chocolatey, and fudgy dessert. You don’t need a store-bought box to make delicious brownies. These are so much better when made from scratch. Halloween is almost upon us and this might be the first year my kids don’t go trick-or-treat. Last year they hit the neighborhood and came home with pounds of candy. But, I think they are just about too old to go. I’m really not sad, we had quite a few years of trick-or-treating. This year, we can sit on the driveway and hand out candy. I think that will be just as fun seeing the neighborhood kids’ costumes. With every holiday you need some treats. And if we don’t have a bunch of candy around, we will need some brownies, right? How do you make easy brownies? 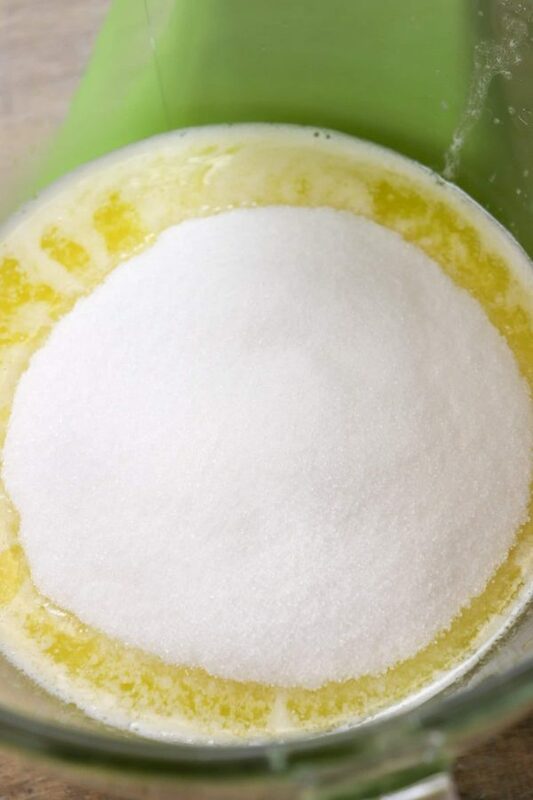 Mix the melted butter, sugar, vanilla, and eggs in a large bowl. 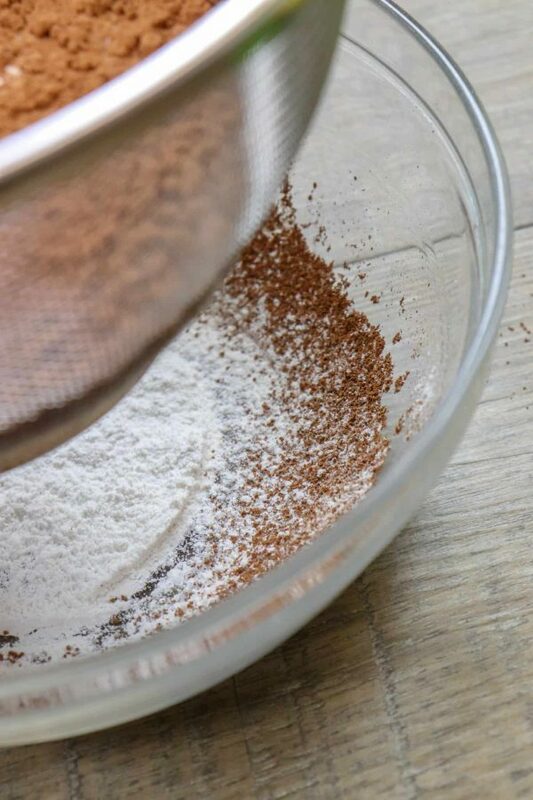 Sift the flour, salt, and unsweetened cocoa powder. Add to the butter mixture and mix well. 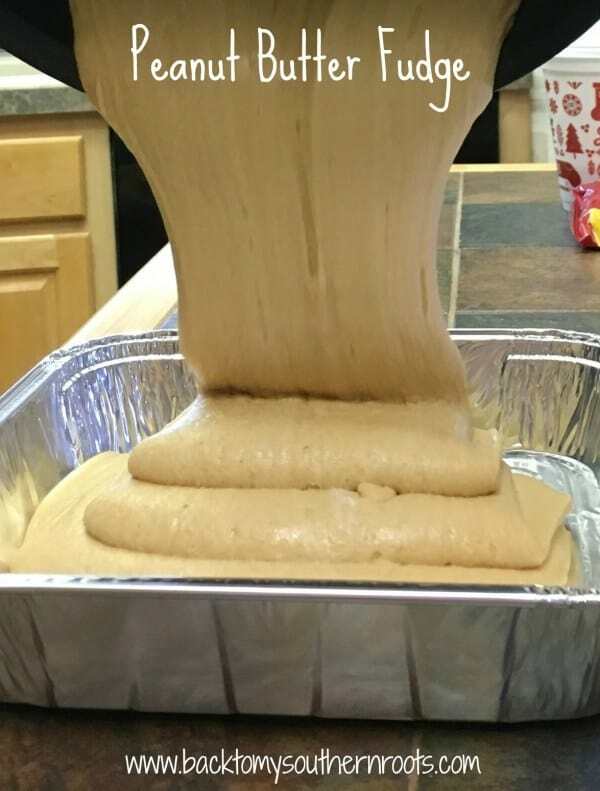 Add the chocolate chips, pour into a 9″ x 13″ greased baking dish and bake for 30-45 minutes or until a cake tester comes out clean. 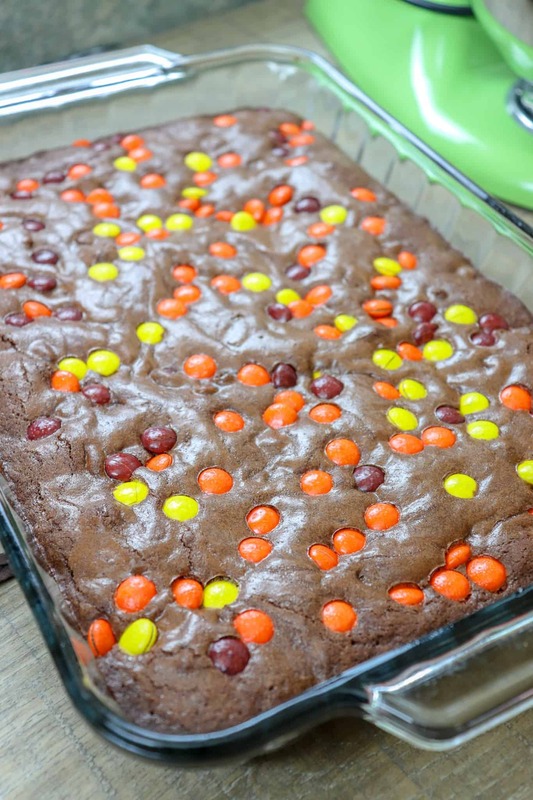 These are some of the best brownies you will ever eat. They turned out just like brownies should. They have a crunchy top, a fudgy center, and plenty of chocolatey taste. The Reese’s Pieces add the touch of Halloween and add a little bit of peanut butter flavor to the mix. The box mix is a tad easier to make, but in all seriousness, this homemade recipe doesn’t take much longer. Recipe and printable instructions listed below. First, melt the butter and pour it into your mixing bowl. 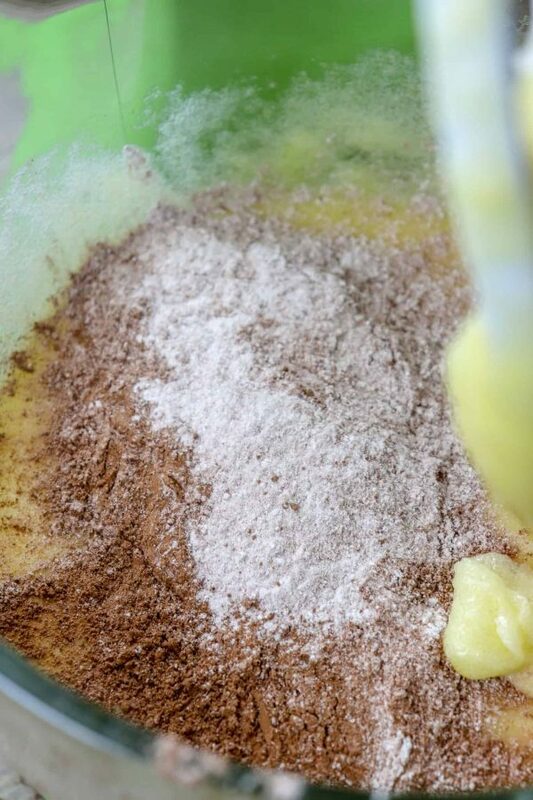 You can mix this all by hand or use a mixer. I like to use my mixer because I can just pour things in and mix as I go. Add the sugar to the bowl. 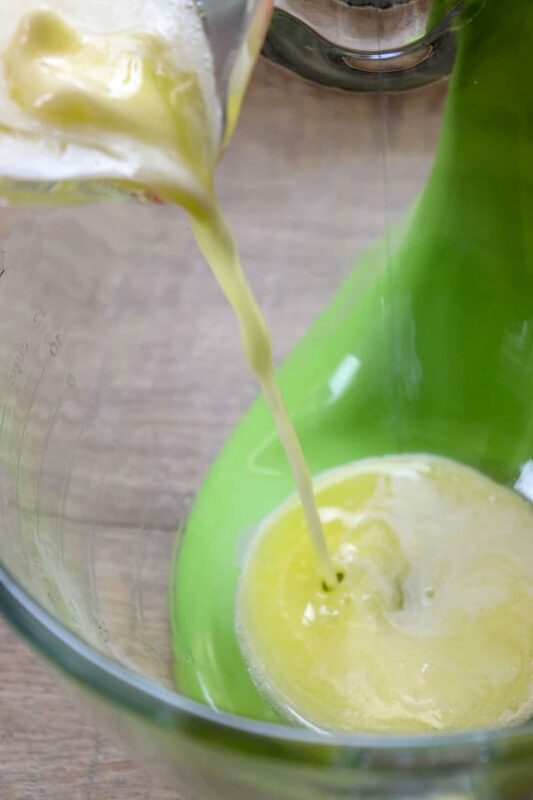 Pour the vanilla into the bowl and mix everything together. 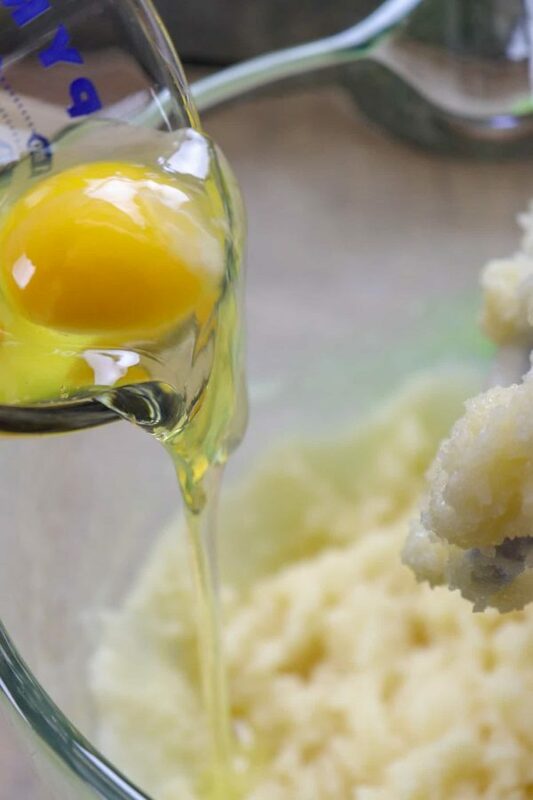 Add the eggs, one at a time, and mix well. In a separate bowl, add the salt, unsweetened cocoa, and flour. Sift the flour, unsweetened cocoa, and salt together. Add the sifted flour to the bowl, a little bit at a time. Mix after each addition. 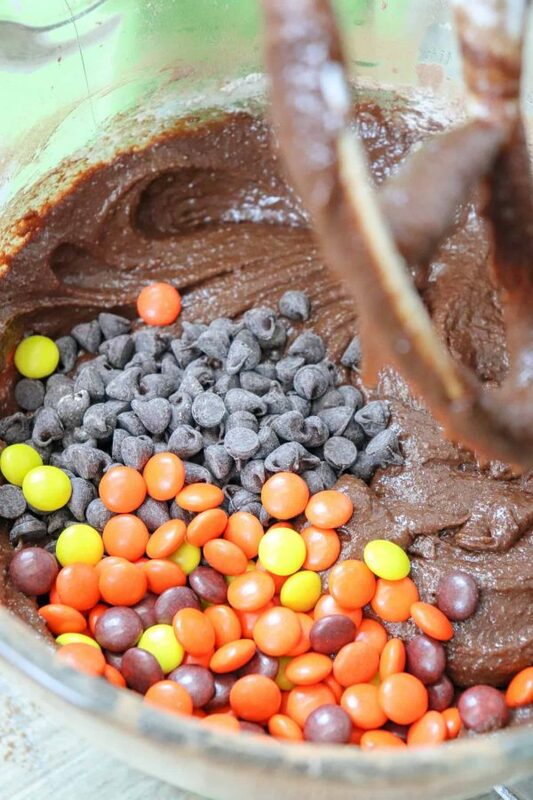 Add the chocolate chips and half of the Reece’s Pieces to the bowl. Mix them in. 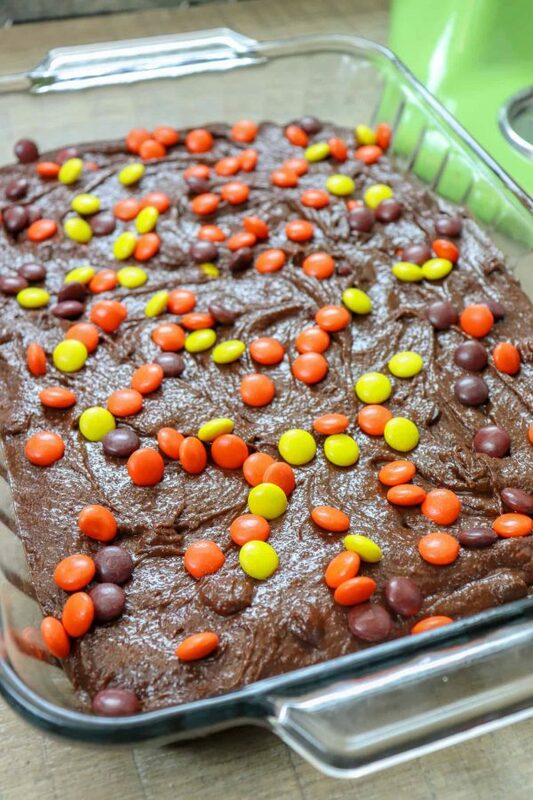 Spread the mix into a greased 9″ x 13″ baking dish and sprinkle the remainder of the Reese’s Pieces on top. Bake the brownies at 350-degrees for about 30-35 minutes, or until a cake tester comes out clean. Place the cake tester in the middle of the brownies. 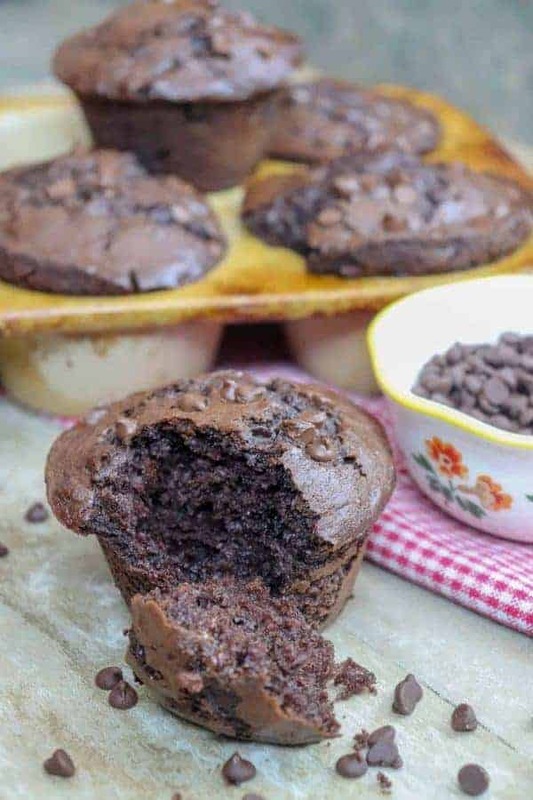 If it has a touch of brownie mix, that’s ok. They will still be a little gooey. Let the brownies cool for a while. If you’re like me, you’ll want to get some out while their hot and eat them. Scoop some ice cream on top and you’ve got a pretty amazing treat. These are the perfect treats year-round. You can add green and red chocolate for Christmas, or pink for Valentine’s day. 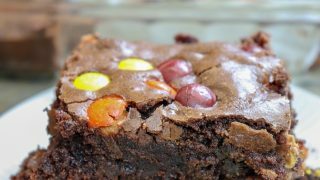 Halloween brownies from scratch are a gooey, chocolatey, and fudgy dessert. You don't need a store-bought box to make delicious brownies. These are so much better when made from scratch. 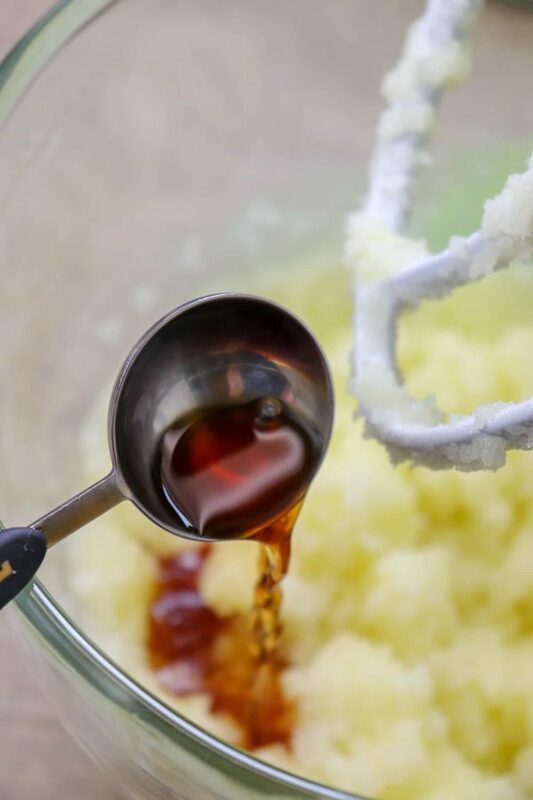 Add the melted butter, sugar, and vanilla to a large bowl. Mix together. Add the eggs to the bowl, one at a time, mixing after each one. 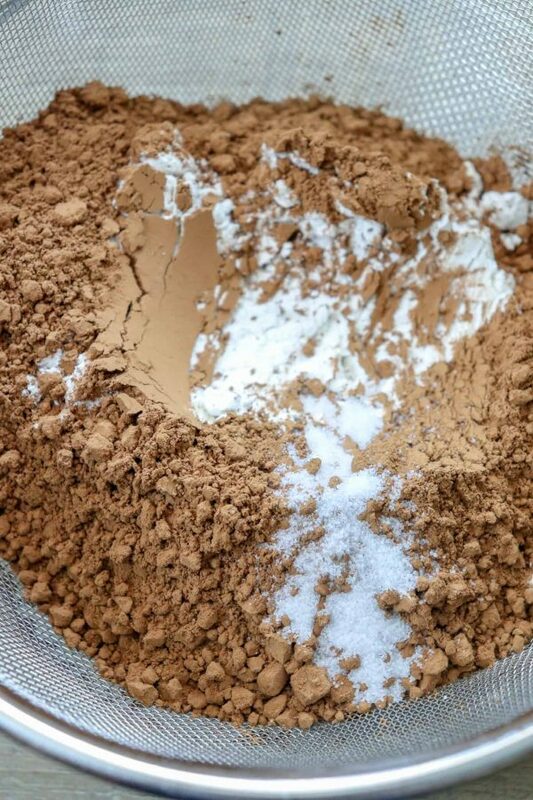 Sift the flour, cocoa, and salt together. Add to the butter mixture a little bit at a time until all of the flour mixture is combined. 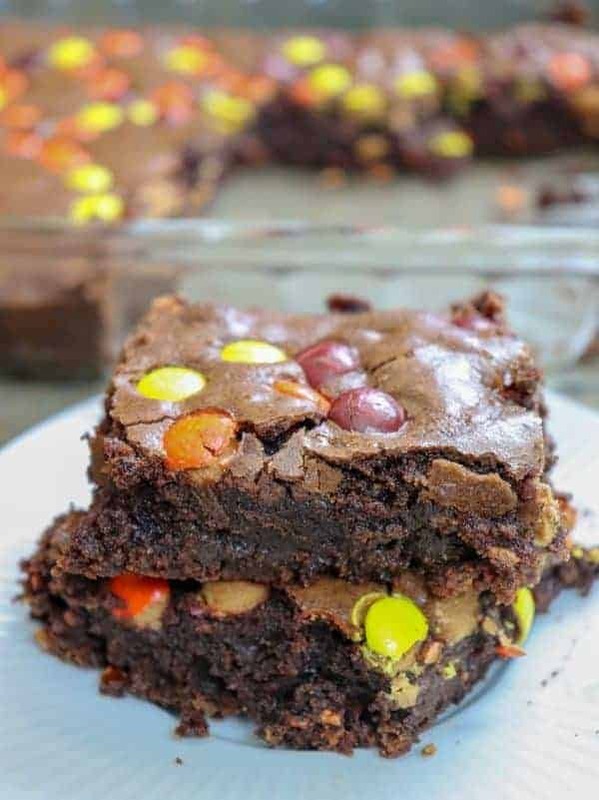 Add the chocolate chips and half of the Reece's Pieces. Mix together. Pour into a 9" x 13" baking dish. Sprinkle the remainder of the Reece's Pieces on top. Bake for 30-35 minutes or until a cake tester comes out clean.